The world is dying, of that there is no doubt. The bad thing is taking over and it is winning. The time to save our civilization is running out, and we are its last chance. 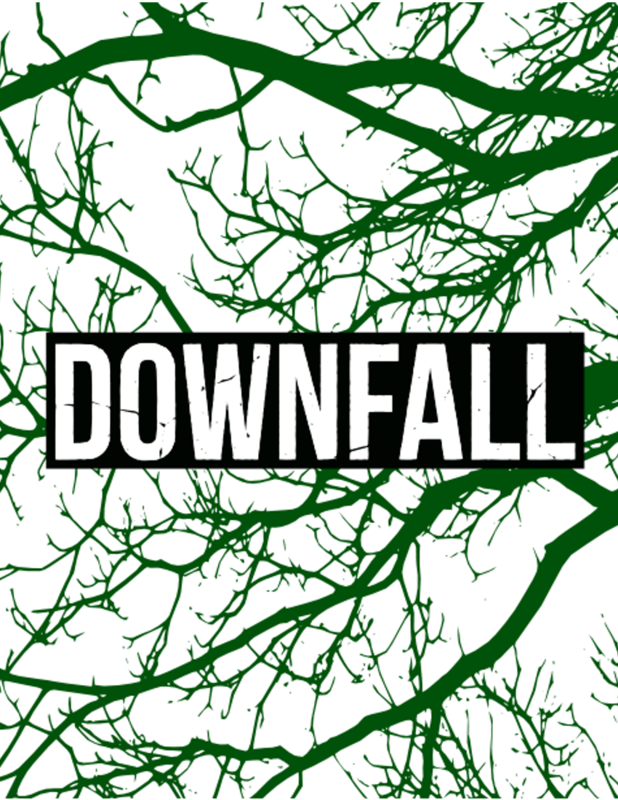 Downfall is a role-playing game set in the pre-apocalyptic near-future. In Downfall, the players play as children who have gathered together – living and surviving in a broken world that is rotten and dying from within. The setting is created collaboratively between the players and the GM. Downfall is designed for 3-5 players and each game session should take 2-4 hours.